Ingredients: Procaine hydrochloride 0.1000g, Benzoic acid 0.0060g, Potassium metabisulfite 0.0050g, Disodium phosphate 0.0005g. Manufactured by ZENTIVA® and sealed in Romania with authenticity markings. Also known as GH3 or KH3: Gerovital-H3 injections principal ingredient is procaine HCl. The popular and genuine anti aging formulation discovered by Prof. Ana Aslan at the Otopeni clinic in Bucharest, Romania in the 50's. The product is shipped directly from the European manufacturer to all destinations world-wide including the United States. 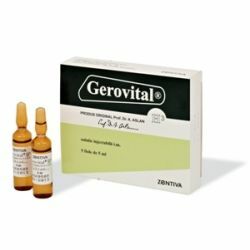 Gerovital H3 injections is successful in stimulating the body circulation system, improving bones and joints structure, optimizing endocrine gland system and has a mobilizing effect on cholesterol. The first noticeable signs is improvement of the skin; it reduces wrinkles, restores color and ameliorates skin pigmentation. People who have undertaken this anti aging course report a sensation of significant rejuvenation, sexual boost and a general physical and mental improvement. We have the freshest batch - Limited stock! 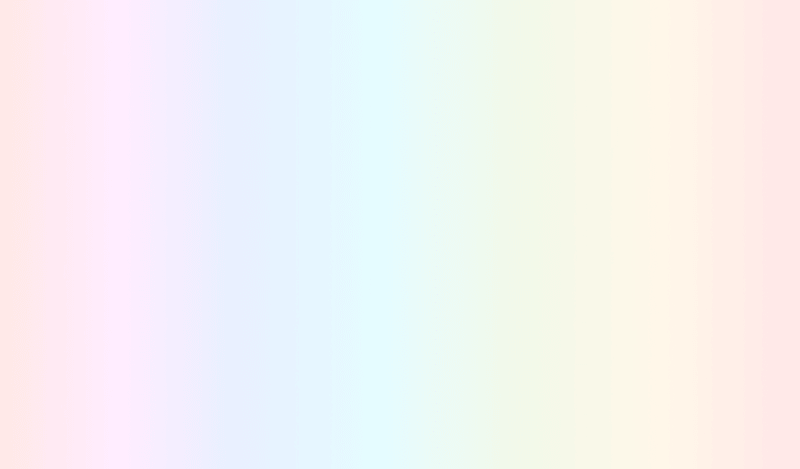 All orders are shipped the same-day they are received by "First Class Priority Mail" shipping method unless instructed otherwise by the customer. World-wide deliveries, outside North America, should normally take 7 to 15 business days to arrive, depending on the destination country. USA/American customers: the stock is already in, available for immediate shipment. No waiting 6 to 8 weeks! Tracking number provided. Some web sites owned by private individuals, take your money, make you wait for 6 to 8 weeks and, in the meantime they buy the product on the Romanian domestic market, which is illegal, then it is shipped to you... if you are lucky. We buy in bulk direct from the manufacturer and stock in house, thus overcoming absurd long delays. Your order is shipped the same day by 1st Class AirMail, or your postal charges will be refunded in full. (Same-day shipping: Monday-Friday received by 12 noon EST). Your hair will benefit from the nourishing ingredients that are needed for its care, this specialized formula is based on two highly-active ingredients: Procapil, which stimulates the growth of the hair and Bio-Capigen, which fortifies the hair root. This shampoo has a double action, by preventing the degradation of the pilous follicle and providing the crucial biological energy for a healthy and strong hair growth. Directions: Shampoo and massage the scalp for about 2-3 minutes, stimulating the circulation and enabling the absorption of the active substances. Benefits: The shampoo is ideal for optimizing the life cycle of hair and favoring growth. Used regularly, it significantly reduces hair loss, sebum secretion and improves its aesthetic appearance. 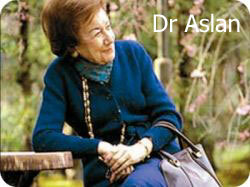 ALSAVITAL was the latest discovery of Dr. Anna Aslan. According to the Romanian Aslan National Institute in Otopeni, Aslavital is the most powerful combination of GeroVital H3. The addition of the Chlorhydrate of Pyridoxine (Vitamin B6) has dramatically boosted the already potent anti aging effect of GeroVital H3. Unfortunately the ASLAVITAL product has been discontinued by the manufacturer and no longer available. See above for the original Romanian Gerovital H3 ampoules.